Published 24. 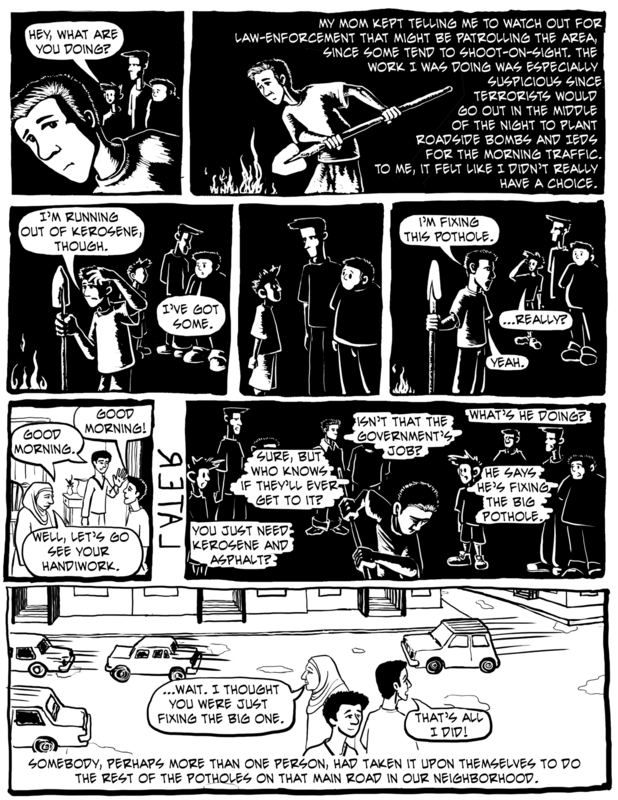 August 2012 at 1280 × 1656 in Rawaya wa Badaya’s first comic is up and the competition is live! A comic about initiative and solving problems with clever hacks.